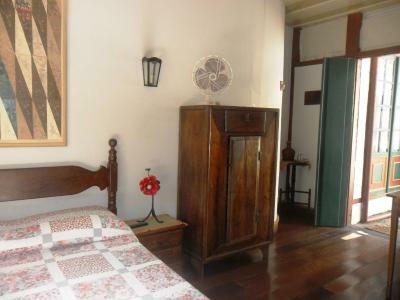 Lock in a great price for Pousada Nello Nuno – rated 8.4 by recent guests! 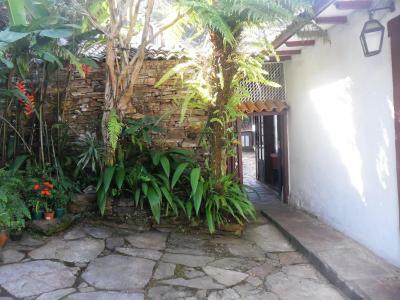 The poussada's quiet courtyard gives a sense of quiet security. Great family-run atmosphere. Secluded but central. A local confirmed my impression this is one of the best places to stay in OP. I loved the courtyard and upper garden which had a great view. 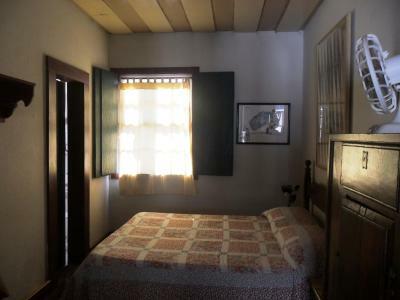 The room was well decorated, bed was comfy and had great wifi. Would definitely return. 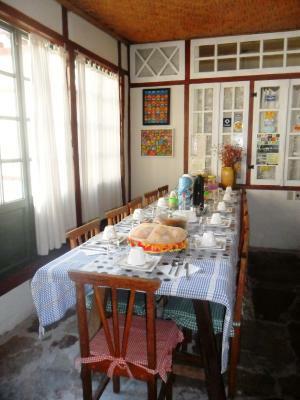 There wasn't a restaurant at Pousada Nello Nuno, but the breakfast was excellent. 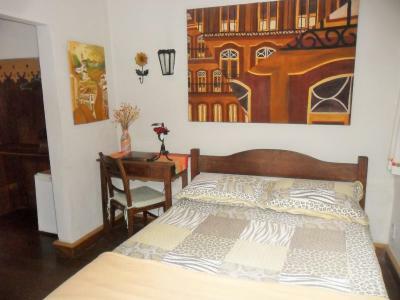 Car parking is safe and secure.There are many excellent restaurants, bars and shops within 5 or ten minutes walk, and very good market where you can get many interesting souvenirs at very good prices. 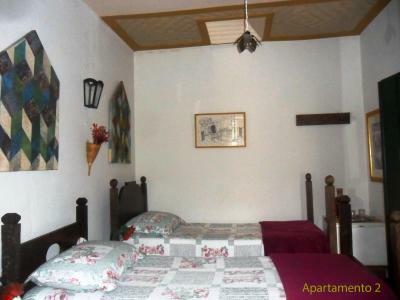 It is excellently situated, very clean, and very comfortable. The staff are very friendly and helpful. Highly recommended. 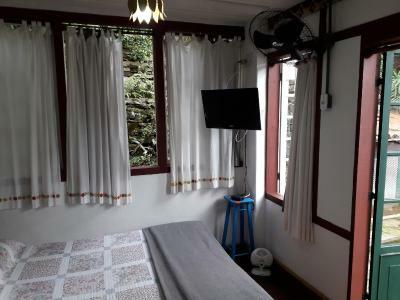 We will definitely stay there again, if it available on our next visit. A recepção de Dona Ana Amélia e sua funcionária. 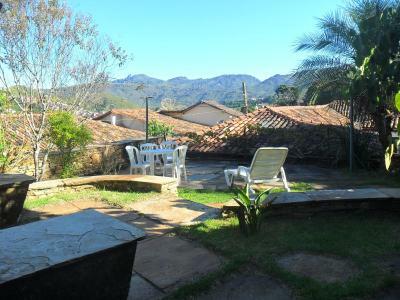 O melhor quarto realmente é o 6, a conservação da pousada e a vista do jardim ao subir as escadas. Obrigado pelo esforço de tentar organizar alimentos para Diabetes no café da manhã. 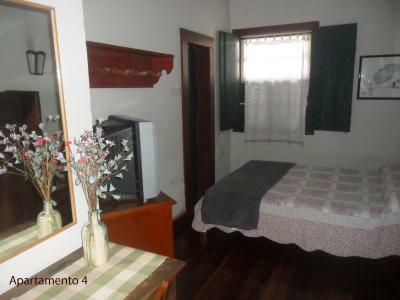 A decoração é um charme, quarto e cama confortáveis. A cordialidade,simpatia da funcionária Sthefany.Seus quitutes maravilhosos tb! Stéfany é nota 1000! De tudo , do quarto aconchegante , do chuveiro potente e abundante , do café da manhã com delícias de Minas , da prosa Anamélia (dona). Tudo , voltarei mais vezes. 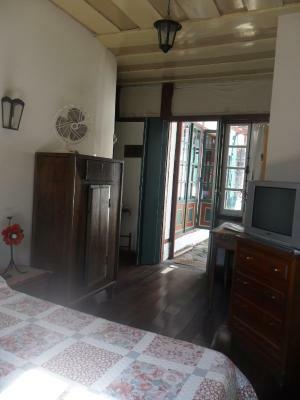 Sehr saubere Zimmer , hilfsbereite und freundliche Menschen. Es hat uns sehr gut gefallen und wir kommen gerne wieder. Prezados Senhores. Bom dia ! Cumpre-nos tão somente dizer que gostamos e fomos muito bem atendidos em tudo. Que Deus continue nos abençoando e conduzindo os nossos passos. Fiquem na Paz do Senhor. 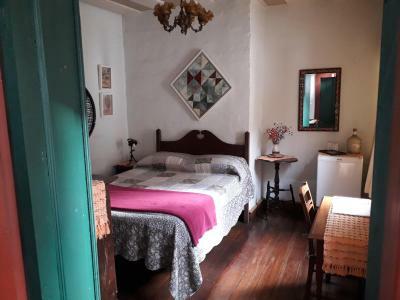 This colonial-style guest house is located in the heart of Ouro Preto City Center and just 650 feet from Museu da Inconfidência Museum. 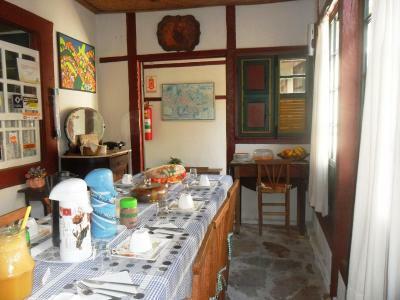 Pousada Nello Nuno offers free breakfast and an internal patio. 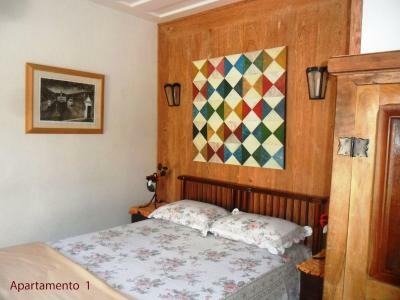 Decorated with regional handicrafts and paintings from Minas Gerais, each guest room features free Wi-Fi, a TV, and mini-bar. 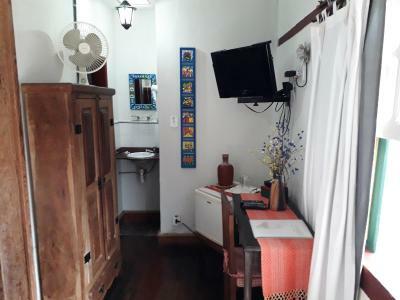 The private bathroom includes a hot shower and hairdryer. 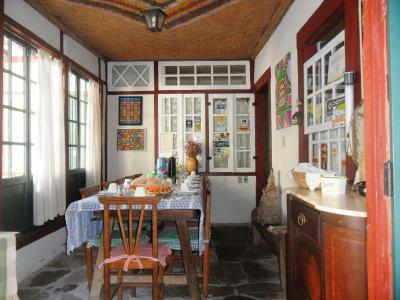 Pousada Nello Nuno features a sun terrace for guests to relax and privileged location. 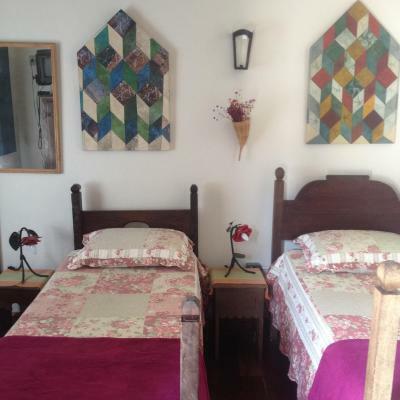 It is set 0.6 mi from Ouro Preto Bus Station and 1.1 mi from Igreja Nossa Senhora do Pilar Church. The property offers free covered on-site parking for compact cars. 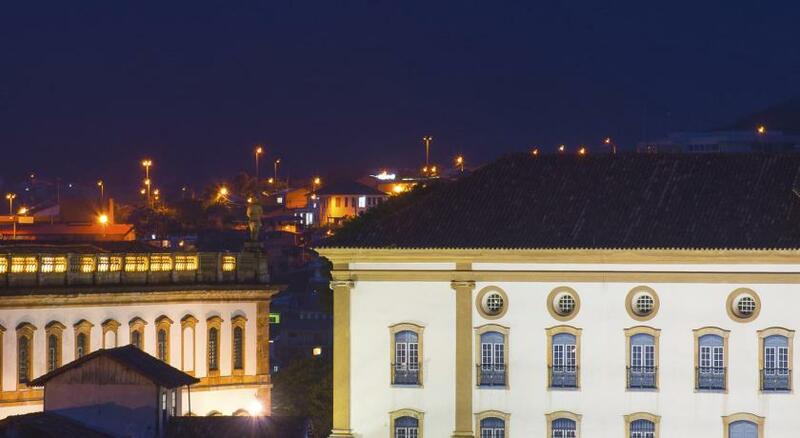 This is our guests' favorite part of Ouro Preto, according to independent reviews. 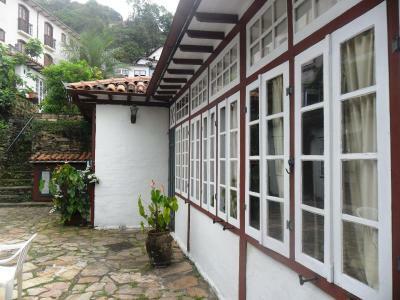 뀐 Located in the top-rated area in Ouro Preto, this property has an excellent location score of 8.9! 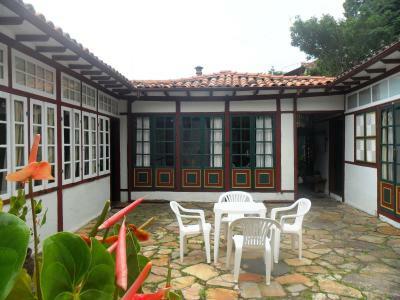 When would you like to stay at Pousada Nello Nuno? 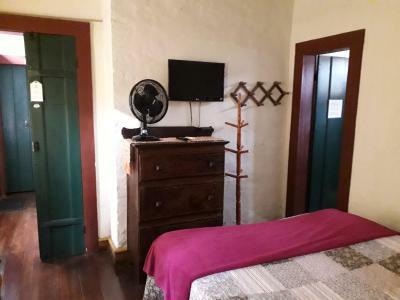 Featuring cozy décor, a TV and free WiFi this room features a hairdryer and a mini-bar. 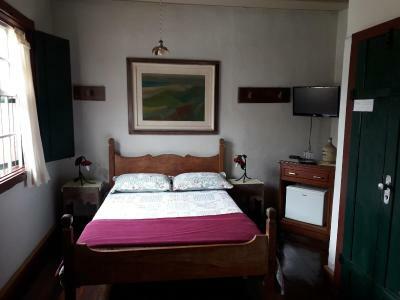 Featuring cozy décor, a TV and free Wi-Fi this room features a hairdryer and a mini-bar. 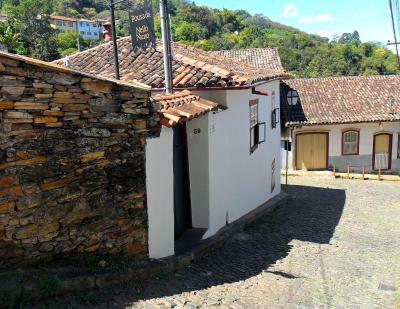 The old town of Ouro Preto is lined with shops selling jewelry and precious stones, fitting for a Gold Rush-era town. The center is also scattered with elaborate pieces by sculptor, Aleijadinho. 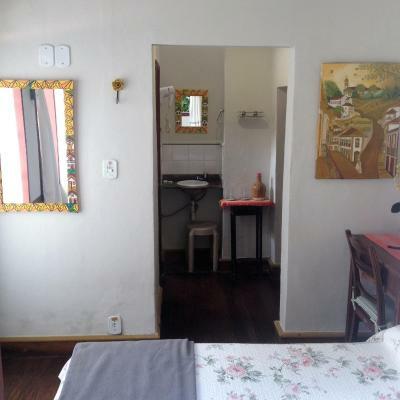 House Rules Pousada Nello Nuno takes special requests – add in the next step! 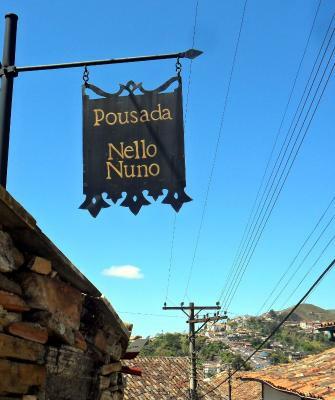 Pousada Nello Nuno accepts these cards and reserves the right to temporarily hold an amount prior to arrival. 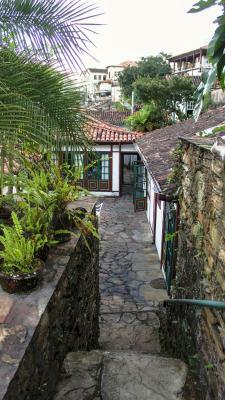 One of the most picturesque neighborhoods in Ouro Preto! 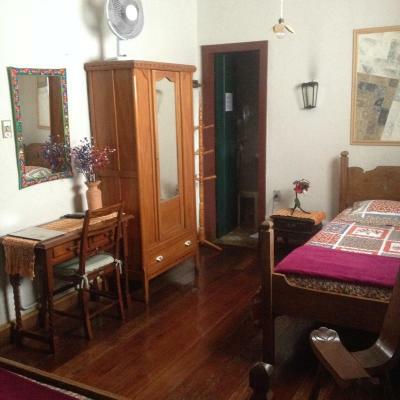 Room very small and no privacy: all rooms with glass doors and windows in front each other. Can't suggest any improvement. The place is authentic. The only thing to note is that it is down a steep, cobbly street - not a negative, just something to be aware of. Rooms not cleaned and even dusty. Breakfast basic and not fresh. Staff ok. Not much communication and the staff availability is limited.... 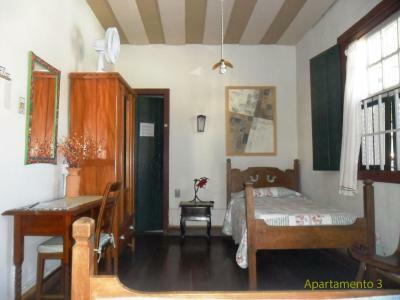 I do not recommend this pousada which is also located in a very dangerous street. It is very hard to arrive and go out mainly with the rain. 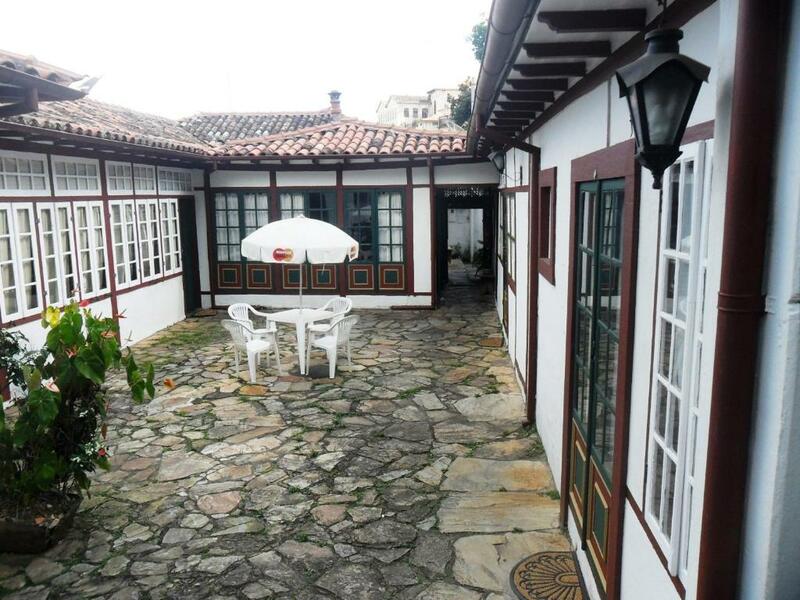 You can find way nicer pousadas in more centered streets (and still not noisy). 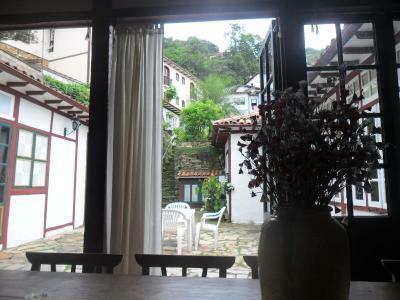 I took this pousada to avoid the noise of the streets, but the whole city is quite calm at night... So no need to be far from the center. 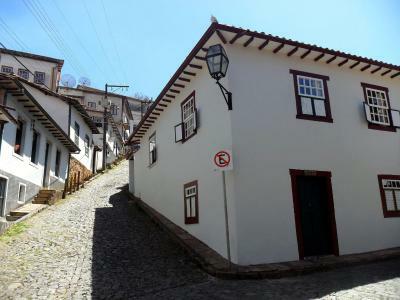 The steep road outside is VERY steep, but not enough to dislike the Pousada.